Flush casement windows are authentic timber styled windows recreated in modern weatherproof uPVC offering minimal maintenance but high on thermal efficiency and security. Our Flush casement windows have been designed to sit flush within its frame and mirrors the elegant window styles of the 19th Century, making it perfect for heritage and conservation projects within the Birmingham and surrounding areas. Flush casement windows combine elegant looks with superb functionality and security. Flush windows sit flush within the window frame designed to offer a more traditional look combined with outstanding weather resistance and ‘A’ rated energy efficiency. This fantastic window all offers multi point locking and industry leading hardware. 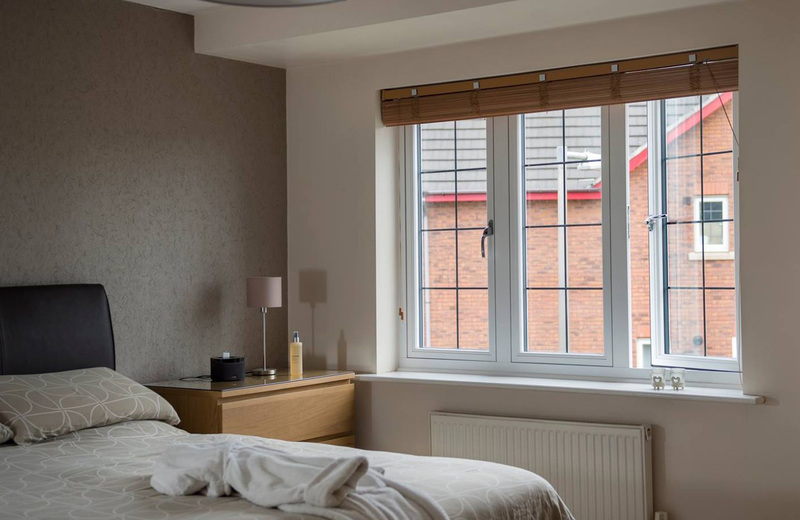 If you require a brochure or general information about our Flush Casement uPVC windows in Birmingham or a friendly no obligation quotation for your planned home improvement in the Birmingham or Solihull area, please contact Waterside Windows on 0121 706 9633, email us at sales@waterside-windows.co.uk or use our ‘Online Enquiry Form‘.